We are one of the noteworthy enterprises engaged in offering superior quality PSA Oxygen Gas Plants. 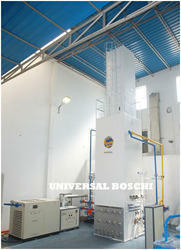 We are manufacturer and exporter of gas plants. We are manufacturing Cryogenic Liquid Gas Plants with the following specifications. 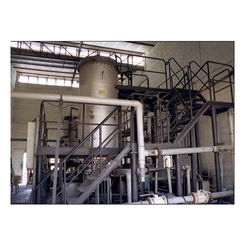 120MW used 2 x LM6000 PC natural gas combined cycle power plant is for sale immediately. It is 50hz and under power. We are one of the leading manufacturers and suppliers of natural gas systems that are strictly in compliance with international standards. Renowned for efficient functioning, the plants have high tensile strength and low in maintenance. The highly reliable compressors are easy to install and offers trouble free operation.